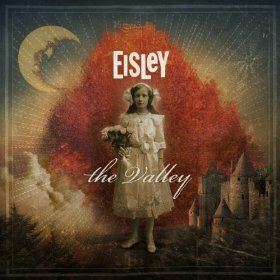 “I’m smarter than you think,” declares melodic rock group Eisley on the second track of their new LP, The Valley. The sentiment stems from heartbreak, as member Sherri DuPree recently went through a surprisingly abrupt divorce from New Found Glory’s Chad Gilbert and guitarist Chauntelle DuPree was left by then-fiancé Adam Lazzara of Taking Back Sunday. It could also be applied to the band’s liberation from Warner Brothers though too. With a new label and years on their side to hammer out new material, the Texas family band has rolled out an offering of new songs that are beautifully catchy but rich with emotional depth. Songs of pain populate this record, such as “Sad,” which documents the emotional turmoil of a man and “Oxygen Mask” that delicately pleads for a final chance to salvage a relationship in ruins. 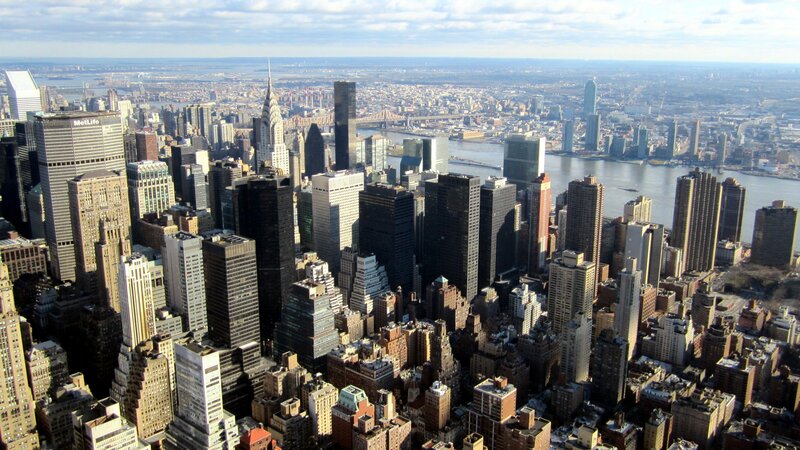 But The Valley is not just a eulogy. Even in the midst of turmoil, there is hope in focusing on the music and the relationship between the siblings and cousin who make up the band: “Bones crack and fingers blister. I might console you, but look at my sisters, brilliant like fireflies up in their bedroom” (“Mr. Moon”). Regrouping has worked wonders for Eisley, who have delivered their most nuanced and powerful record to date. It only seems to be going up from here.